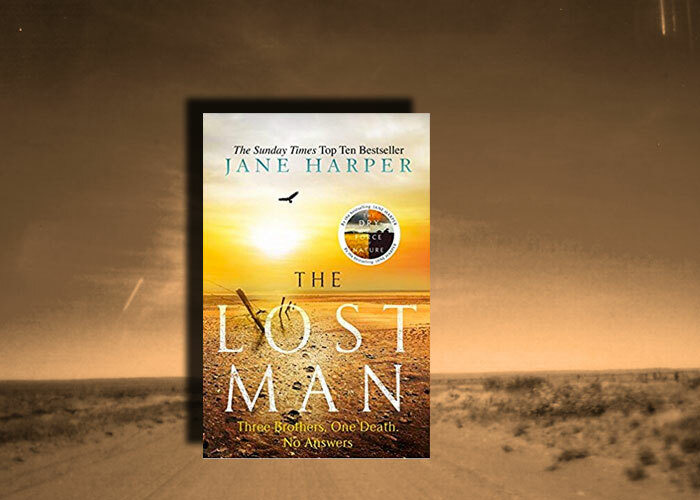 First there was The Dry, then Force of Nature and now The Lost Man has wandered onto the literary landscape of Australia. Jane Harper has taken evocative settings to a whole new level. 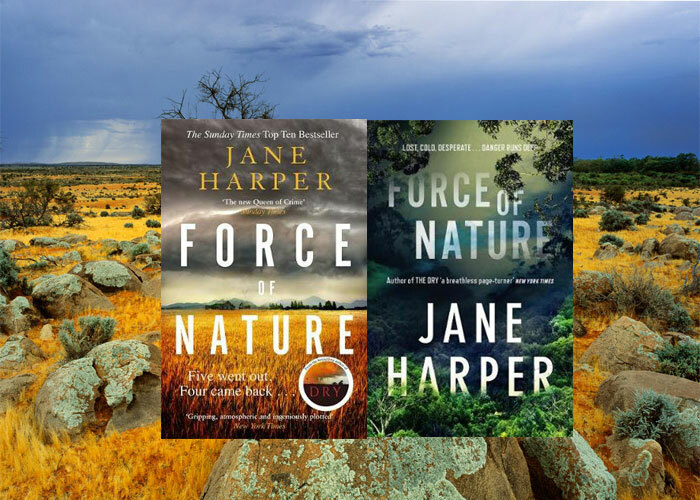 We all know Australia can be very hot and dry in places, but in Jane’s books, there’s another level of heat. The heat in her novels shimmers on the page, there is arid earth between the pages, and you have to mop your brow as you read. 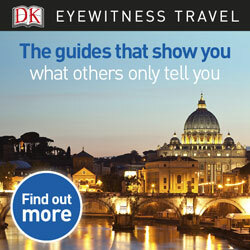 Ready to BookTrailtravel to Australia? The way Jane captures the landscape of the outback is like a character in itself . This is not just a setting, but a landscape of dust and dryness, heat and loss of hope. Cattle stations dot the landscape, homes are few and far between. If you get lost out here without water supplies, you die. This book is brilliantly evocative, and the action claustrophobic despite the vast landscape. For this is a land where you might never see another living soul for days. But in the middle of this landscape, among the cattle farms and single houses, there’s a grave where the legendary stockman is buried. Used to frighten the children and people of this town. Now, a local man has been found lying in the grave…but why did he venture out here? and leave his car? The way the community, the land, the people and the past all wove together despite the gritty sandstorm of the plot is testament to Jane’s skill as a writer. Very cinematic and a thump to the chest ending. The landscape of the second book was evoked very differently on the UK and US covers which interested me. Both are accurate as it’s still a dry landscape but one more covered in bracken and bush. It’s all set and inspired by the Giralang Range mountains in the Alpine National Park in Victoria, Australia. Trekking here might be quite nice. Hard going but rewarding. You’ll be pleased your’re not actually trekking with the characters in the book though. That’s the benefits of armchair travel..
And now we’re back to where it all began… The fictional but very realistic Kiewarra, in Victoria. The author explains that the town itself is an amalgamation of many rural communities she visited while working as a journalist in Australia and the UK. While none of those places were anywhere near as dysfunctional as Kiewarra, they helped her get a sense of what it is like for people so reliant on things they cannot control, such as the land and the weather. 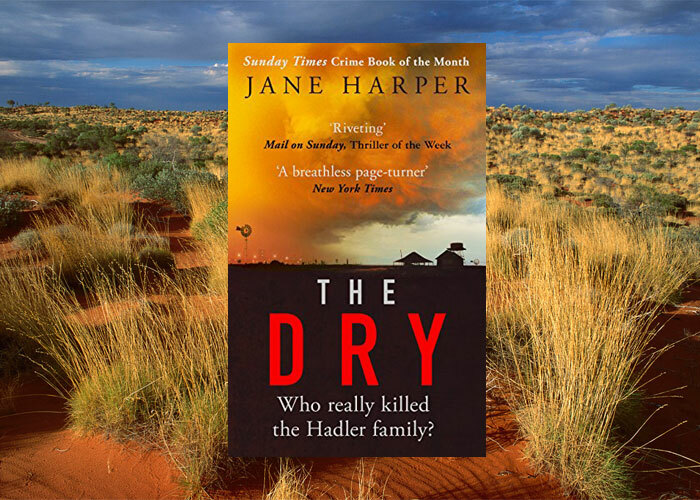 So, if you want a book set somewhere hot and dry which will send shivers down your back….Jane Harper’s novels should see you right!